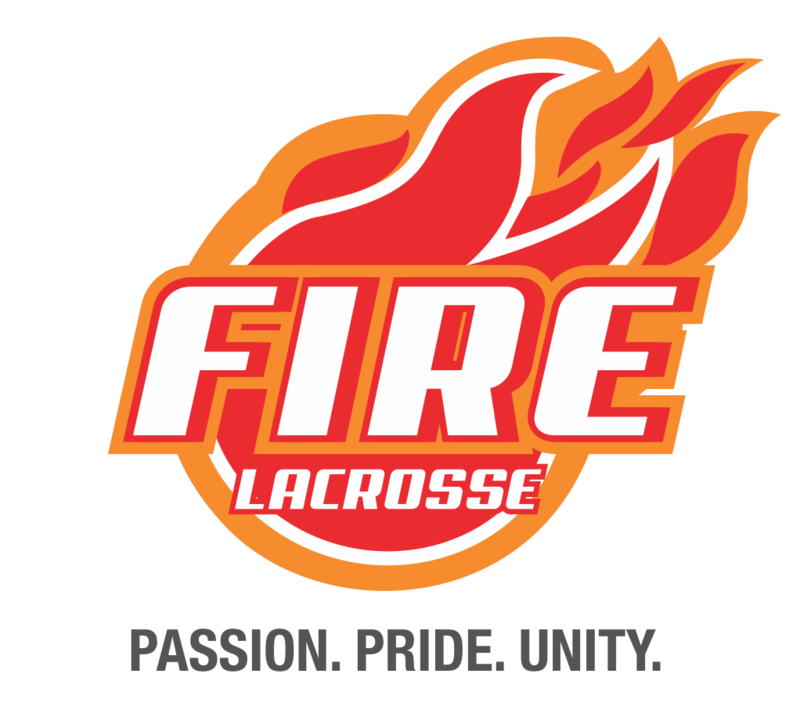 The deadline to sign up for Fire Lacrosse Advanced Middle School Training is on Friday, September 7th. Limited Spots are available. Don’t miss out of this great opportunity to get coached by some of the best women’s lacrosse coaches in Los Angeles! 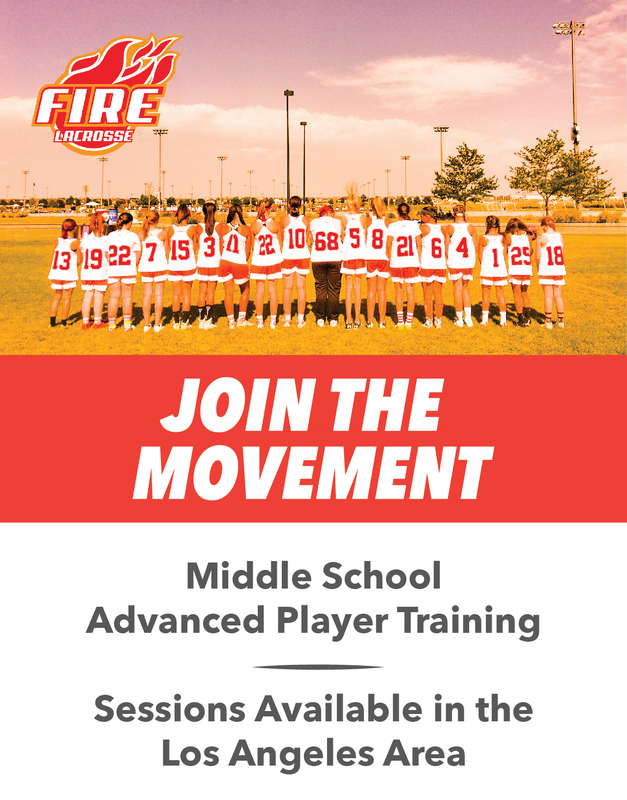 These training sessions do not require a team commitment and are entirely focused on training and bringing together similar skill levels so the girls in our area can continue to become stronger players. Typically an advanced middle school player has about 3 years of experience under her belt but that is not always the case.